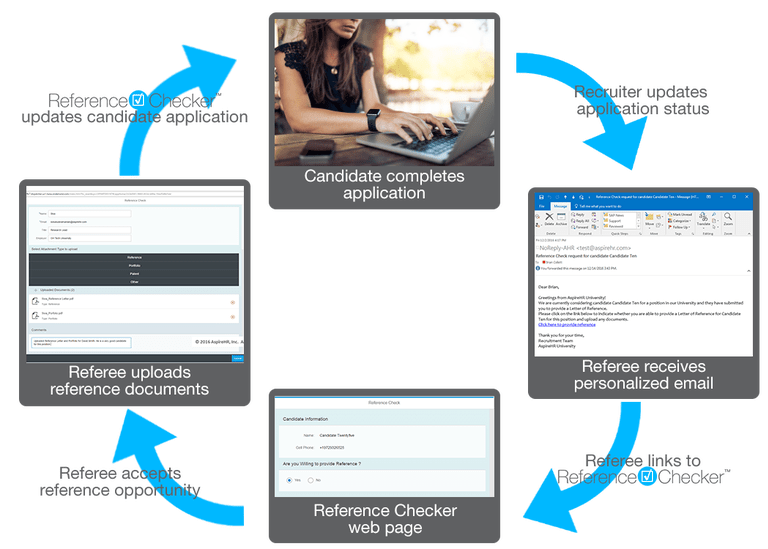 Human resource departments and hiring agencies that are looking to automate or speed up their reference check process. Contact AspireHR for pricing details. Check candidate references by reaching out for feedback through email and uploading the feedback to the candidate's profile.